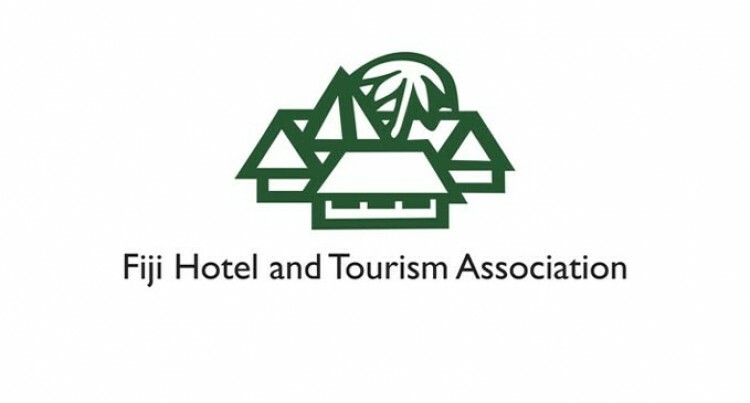 The Fiji Hotel and Tourism Association (FHTA) is working to build a new decompression chamber. The FHTA has been in discussions with the Colonial War Memorial (CWM) hospital and the Ministry for Tourism since the Association became aware that the old decompression chamber was no longer operational in 2017. Through its Dive Committee, it assisted with the technical specifications for the tender of the new chamber that has been confirmed for installation and commissioning by late this year. Chief executive officer of FHTA, Fantasha Lockington said: “The dive market is a very lucrative and high-end segment of the industry with dive enthusiasts from around the world coming to Fiji to dive the “soft coral capital of the world. “So we are thrilled that the Government has worked with us to have one in place soon. “We have had to advise divers and dive wholesalers that divers must “dive conservatively” and be extra careful while in Fiji because there were no decompressions chamber and obviously this affects our dive numbers negatively especially for those divers wanting to dive deeper depths,” Ms Lockington said. The other repercussion for Fiji is that most salvage work is on-hold till a decompression chamber is operational as this is an insurance requirement for salvage companies to undertake often very dangerous underwater work carried out at deep depths. Local commercial dive companies are losing business because they cannot do required work that also includes the removal of wrecks in the Suva, Lautoka and Levuka Harbours which are on-hold pending the confirmation that a chamber is available.